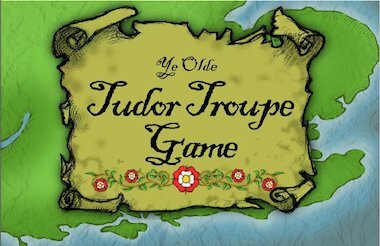 Take your class on a race around Tudor England to see who will be first to put on a play at the Globe Theatre in London! Project this bold interactive version onto your whiteboard and play the game as a whole-class activity. Use one of the four coloured circles as your counter to move around the board. The circles have a drag and drop function. You can also click on a dice that randomly generates a number between 1 and 6. You may need to be an Administrator to install this. Right-click the link with your mouse and save to your hard drive. I like the look of this game, but i have never played it!!!!!!!!!!!!!!!!!!!! !